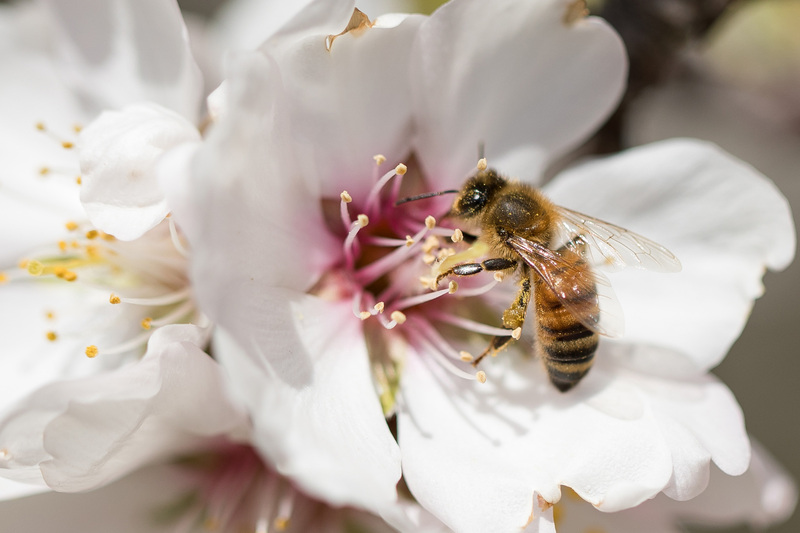 OAKLAND, Calif., March 29, 2018 /PRNewswire/ -- Bees are critical to one-third of the world's crops, including ingredients that are used in more than one-third of HÄAGEN-DAZS ice cream flavors such as Vanilla Swiss Almond, Strawberry and Rocky Road. However, bees are being threatened at a staggering rate as an estimated one-third of honey bee colonies were lost between April 2016 and March 2017. 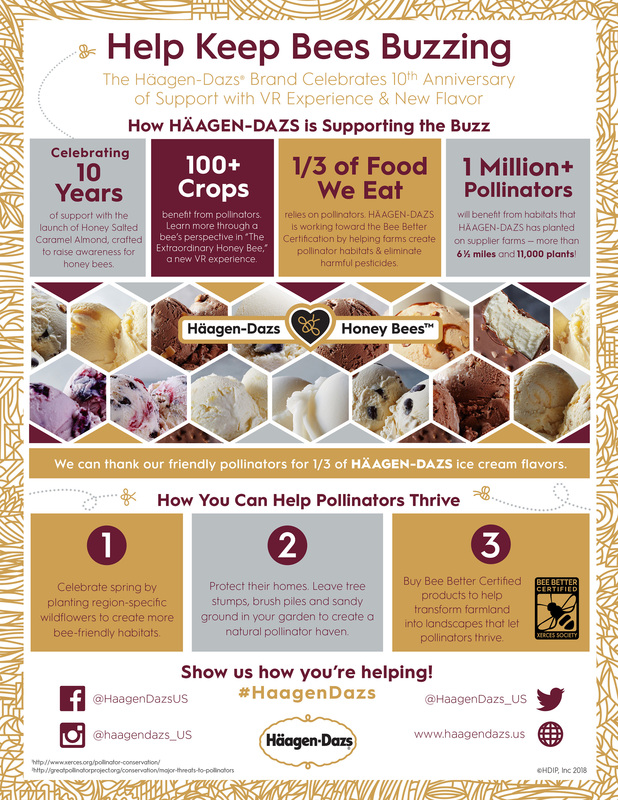 Today, HÄAGEN-DAZS celebrates 10 years of passionate support for these extraordinary pollinators to ensure they can continue to thrive and enrich the planet. "There are three important ways we can help bees and other pollinators: bring them flowers, protect their homes and spread the word," says Elizabell Marquez, Director of the HÄAGEN-DAZS brand. 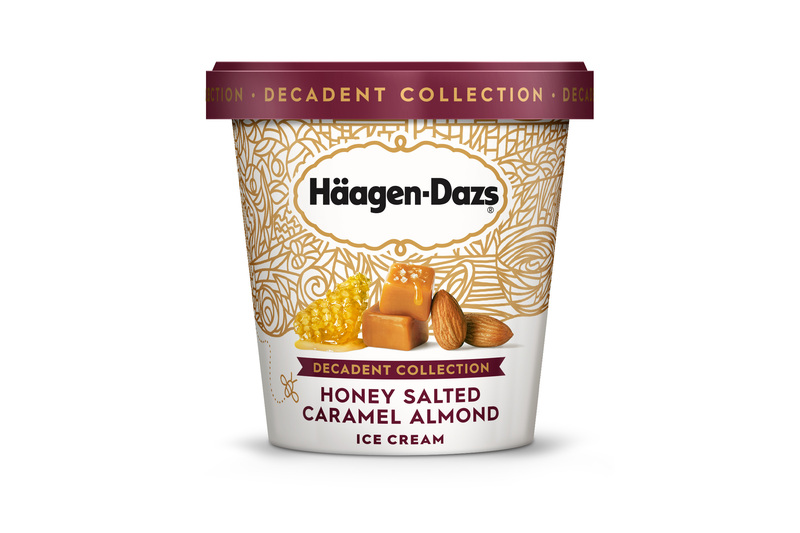 "Over the past 10 years, HÄAGEN-DAZS has taken strides to support each of these key components, from donating more than $1 million to research and education to proactively working hand-in-hand with our suppliers to grow ingredients in bee-friendly environments. We are proud to continue this journey with a number of new sustainability-focused initiatives that will help the bees." VR Experience: "The Extraordinary Honey Bee," an award-winning virtual reality experience, shrinks viewers down to the size of a honey bee, allowing them to see the world from a bee's perspective, learn about the alarming decline and find out how they can help save the bees. 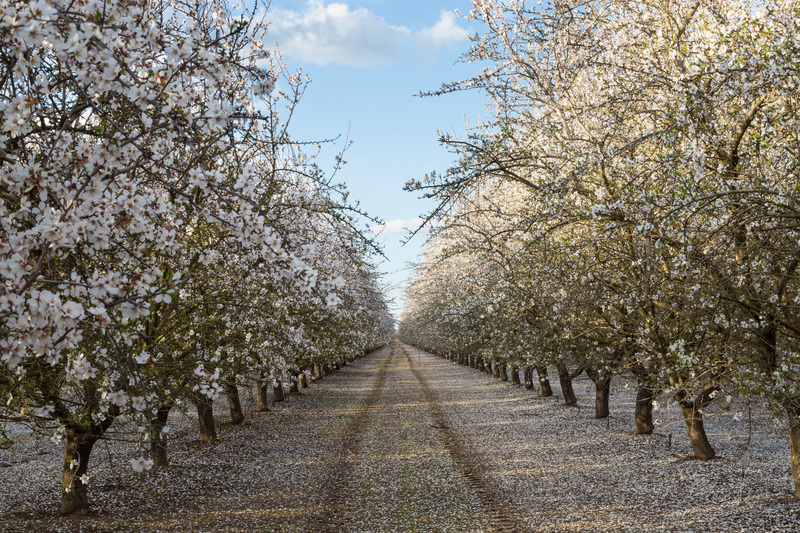 Supply Chain Innovations: In 2017, HÄAGEN-DAZS worked with longtime partner, the Xerces Society, to plant one of the largest, privately funded pollinator habitats in the country, providing a year-round habitat for native bee populations on the farm of one of its almond suppliers. In order to supply what pollinators need, HÄAGEN-DAZS also worked with expert agronomists to maximize the impact of the habitat by choosing regional plants that are attractive to pollinators. The brand's second pollinator habitat is being planted on the farm of one of its strawberry suppliers in Oregon, showcasing its mission for continuous supply chain improvements. "For those who want to help, it's as easy as planting a seed. With spring just underway, there is no better time to plant wildflowers native to your region and create more bee-friendly habitats throughout the country," added Marquez. "We can also begin the countdown to Häagen-Dazs Free Cone Day on May 8, which will continue our 10th anniversary celebration." Häagen-Dazs® was founded by Reuben Mattus in 1960 on a passion for transforming simple flavors and the finest ingredients possible into an extraordinary ice cream experience. True to tradition, the original super-premium brand is committed to using only the finest ingredients in crafting the world's finest ice cream. 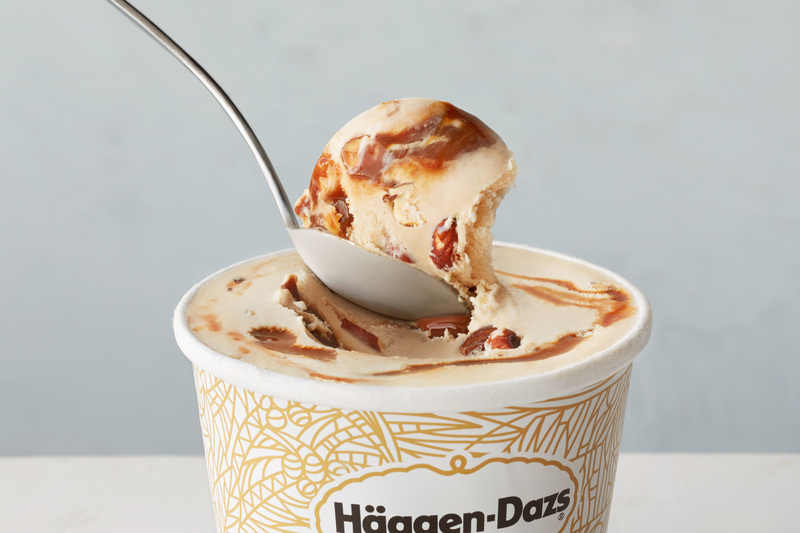 Today, the HÄAGEN-DAZS brand offers ice cream, non-dairy frozen dessert, sorbet, and bars in more than 65 flavors available around the globe. For more information, please visit www.haagendazs.us. You can also check out the latest updates at facebook.com/HaagenDazsUS, on Instagram or Twitter (@HaagenDazs_US). Named among "The World's Most Admired Food Companies" in Fortune magazine for twenty-one consecutive years, Nestlé USA is committed to enhancing quality of life and contributing to a healthier future. By providing choices, from nutritious meals with Lean Cuisine® to baking traditions with Nestlé® Toll House,® Nestlé USA makes delicious, convenient, and nutritious food and beverages that make good living possible. With 2017 sales of $9.7 billion, Nestlé USA is part of Nestlé S.A. in Vevey, Switzerland — the world's largest food company. For product news and information, visit Nestleusa.com or Facebook.com/NestleUSA.